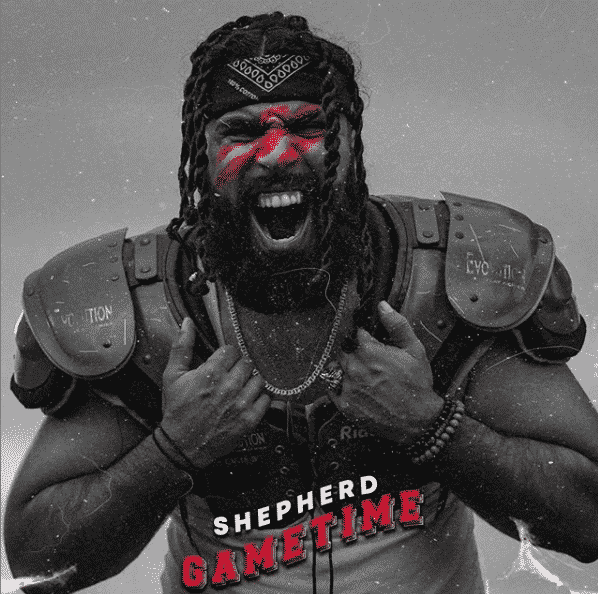 It looks like Mr. Intern himself, Shepherd, dropped an anthem of a single on us with “Gametime.” This single reminds us to go all out and do what God has called us to do. This single definitely has crossover appeal and could easily be the walkout song for any athletic organization. 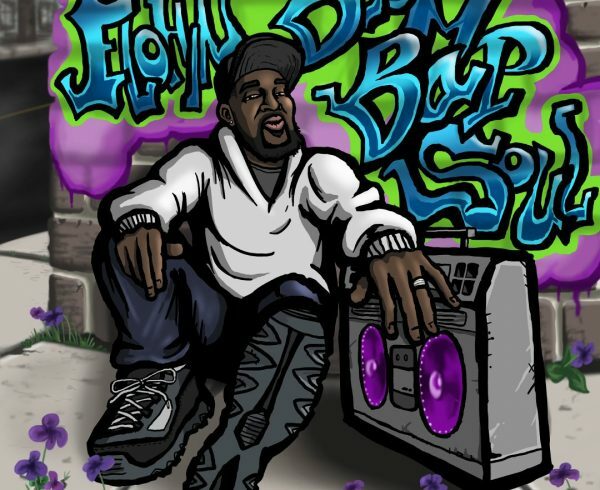 Check the single below and cop the song wherever you consume music. What do you think of “Gametime?” LEt us know in the comments!